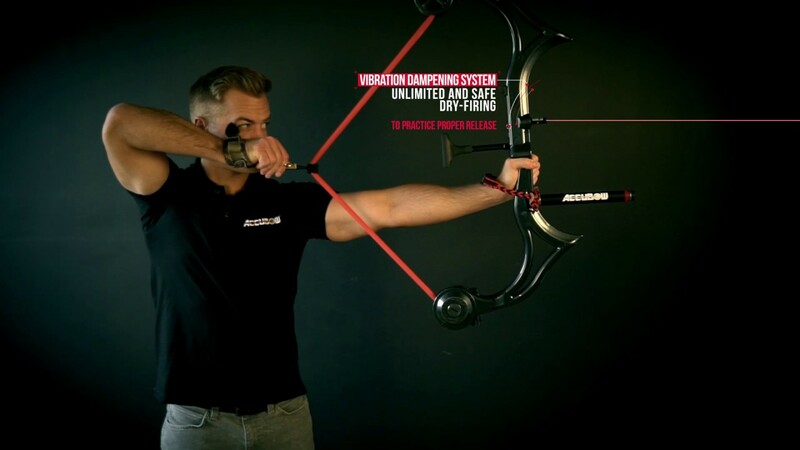 The AccuBow is the most advanced, complete, and effective archery training device ever created. It's a bow comprised of a single resistance band that can be increased or decreased from 10 to 70 pounds of pulling resistance, all while looking, feeling, and releasing like a traditional bow. It's uniquely designed to be a universal archery practice tool for both beginning archers and advanced archers. Build your bow strength and work on your arrow accuracy at the same time with one archery training tool. Simply download the AccuBow app on your mobile device and practice in both Olympic target archery and Bow hunting environments. After dry-firing the AccuBand, the AccuBow app provides a precise and accurate reading of your virtual arrow launch and shows your arrow's destination. The AccuBow is the most effective archery training method ever created and the first ever augmented reality archery experience in the world. The included AccuBow Phone Mount Accessory even allows you to attach your mobile device to your AccuBow and participate in an augmented reality archery experience. Just download the augmented reality AccuBow app, and practice in both Olympic target archery and Bow hunting environments. The new 2019 app update was just released, and offers 13 new shooting environments including moving targets, bowhunting all over the world, bowfishing, competitive target shooting, and bow sight customization. — Adjustable Draw Length 18" To 34"
The AccuBow will work with all iPhone and Android phones! 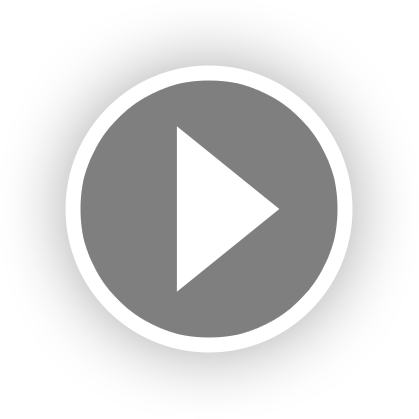 The app is available on both the App Store and the Google Play Store. Search for the app under the name AccuBow 2019. The AccuBow package comes with the AccuBow training device (fully equipped with the built-in laser, d Loop attachment, band stopper, level bubble kit) as well as the phone mount accessory. If the estimated ship time seems a bit long, it's because many items are shipped in bulk at the end of the sale (on Mar. 26), which is what affords you the discount. Some items are also made-to-order and/or are shipping internationally. The best things are worth waiting for!